A lip-smacking recipe collection of various chutneys (for both rice and tiffin varieties) aka thogayal or thuvaiyal in Tamil with stepwise pictures. 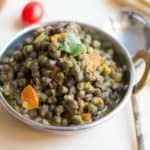 These popular rice and tiffin accompaniments can be prepared with vegetables, coconut, tomatoes, lentils, and spices like coriander seeds etc. 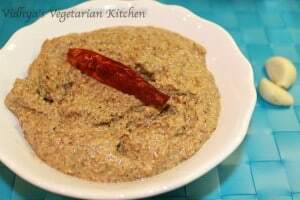 Check out my collection of chutney/thuvaiyal/thogayal recipes below. 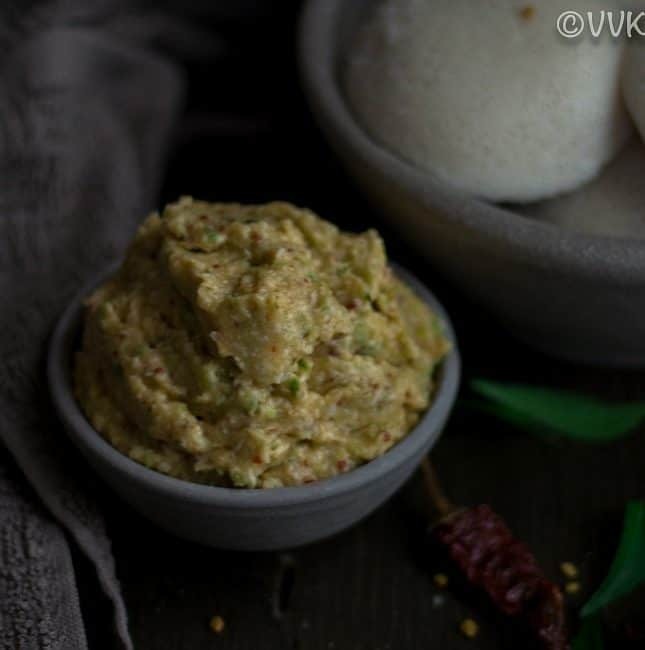 Pacha Manga Chammanthi or the Raw Mango Chutney is a Kerala delicacy prepared with green mango, shallots, chilies and of course coconut. 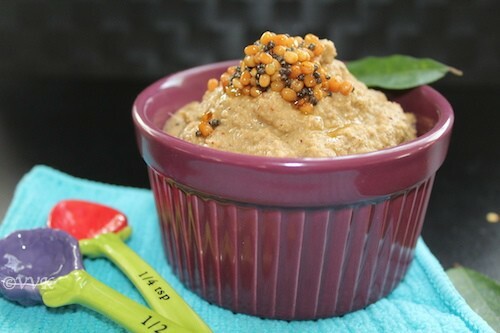 This sour and spicy chutney is an excellent side for rice and tiffin items like idli and dosa. 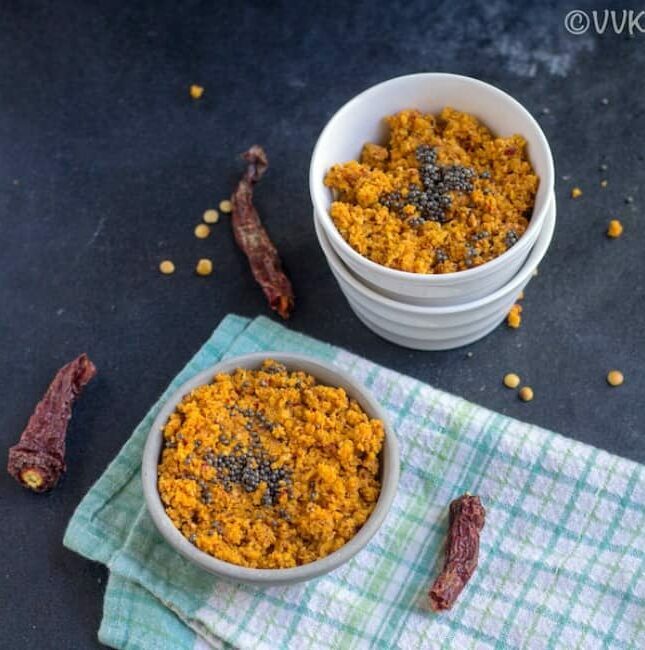 You don’t need to turn on your stove for this spicy manga chammanthi. 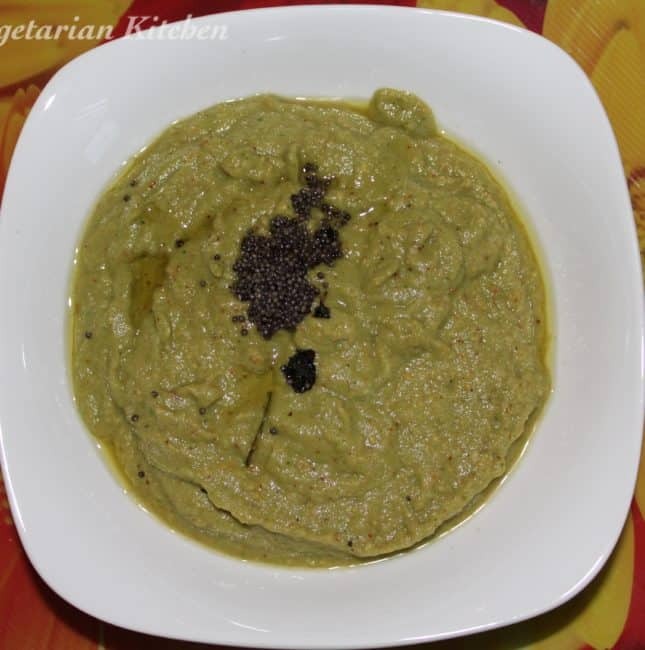 Learn this no-cook South Indian style green mango chutney with step by step pictures. A delicious, flavorful South Indian style chutney/thogayal prepared with parsley and onion. 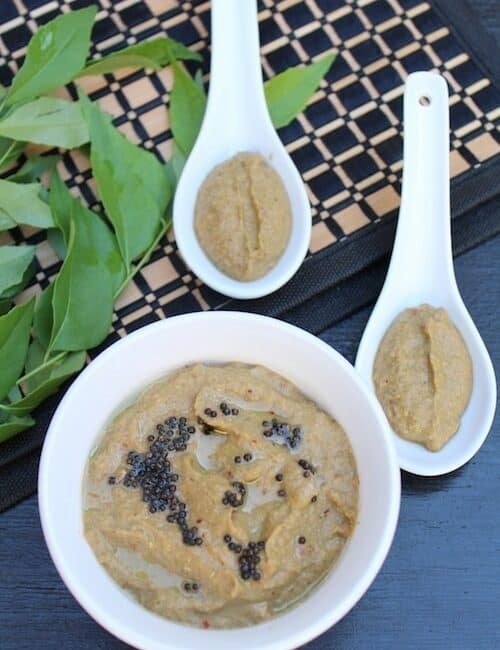 This chutney is an excellent accompaniment for rice, idli and of course dosa. 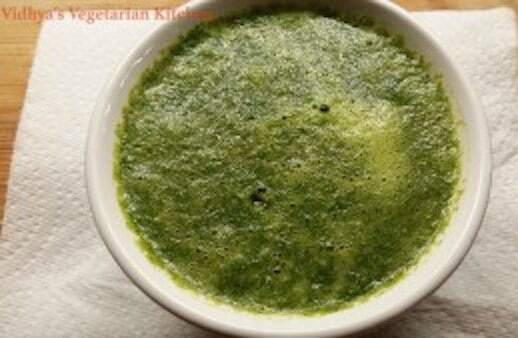 Check out this South Indian style parsley chutney recipe with step-wise pictures. 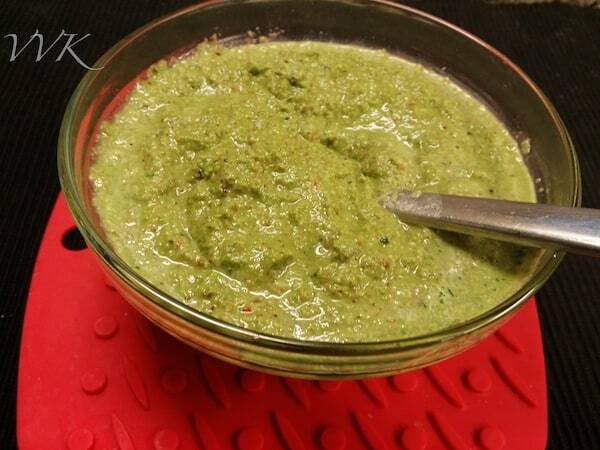 This Green Chutney for chaat is one of the versatile chutney recipes. 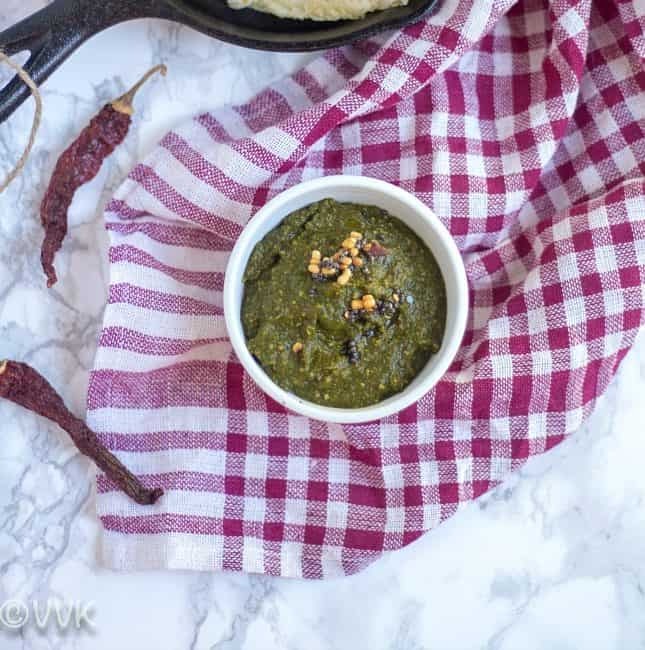 This chutney can be used to spice up and flavor your chaat and this can be used as a sandwich spread, for salads and what not? 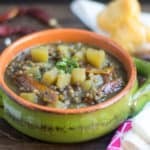 I love to have this chutney in my fridge always. 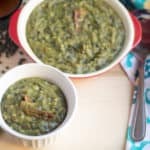 Here is another interesting Indian recipe with asparagus. 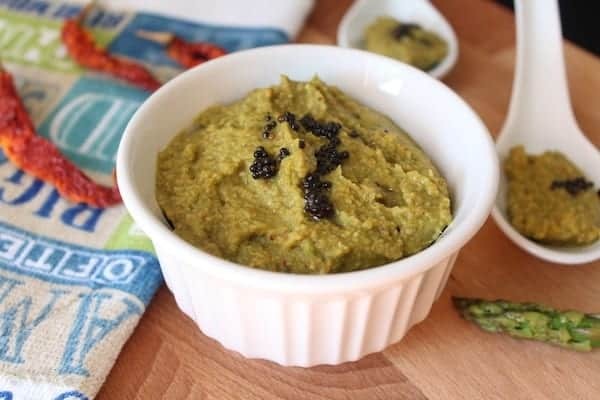 A simple asparagus chutney prepared with urad dal & of course asparagus spiced up with chilies & tamarind. This chutney is excellent rice and a tiffin accompaniment. I would recommend this with rice though. 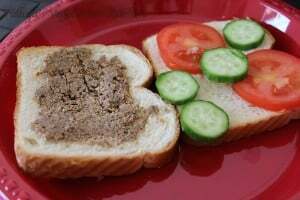 Check out the detailed recipe below. 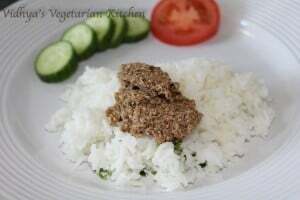 This week recipe for the CC Challenge is taken from one of the tamil magazine supplementary book. 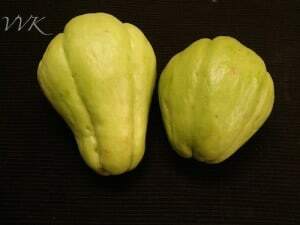 (Snegithi). 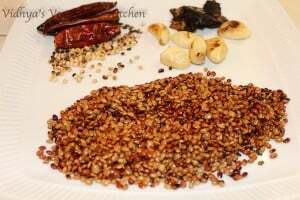 I have already posted couple of recipes with horse gram – Horse gram rasam and sundal. 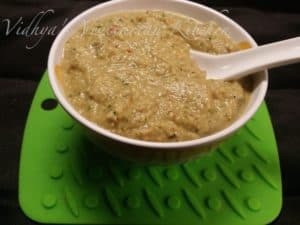 Here is the chutney recipe with garlic. It seems like horse gram aids in weight loss and also helps to heal kidney ailments. 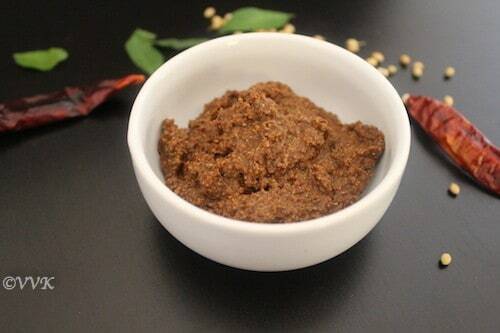 This spicy chutney along with garlic goes well with rice, idly and also I use it like spread for my sandwich. 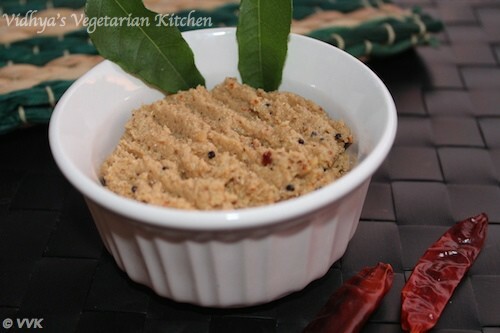 The coarse texture of this chutney makes it a good spread. 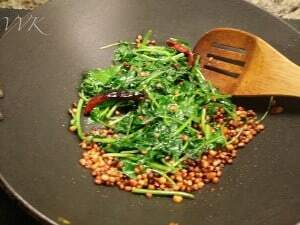 Heat the kadai and dry roast the horse gram / kollu without adding any oil till they turn red and set aside. 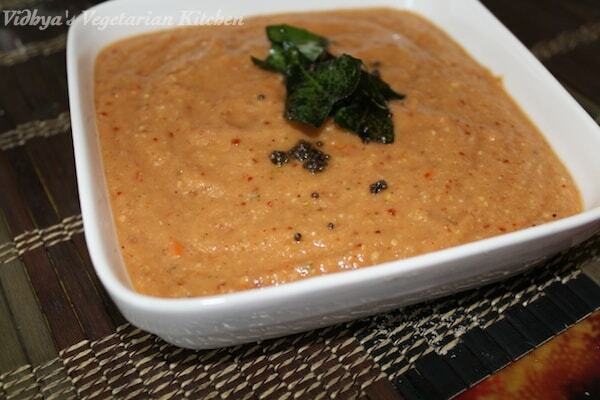 In the same kadai heat 1 tsp of oil and fry the urad dhal and red chillies till they turn golden brown and set aside. Now in the same kadai fry the garlic and cook till they are tender. Add the tamarind and turn of the heat. 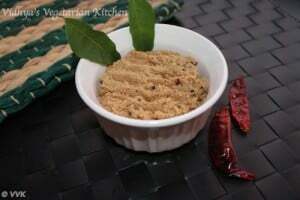 (If you are using paste don’t need to add the tamarind) Adding the tamarind to the hot kadai helps to soften it a bit. But this step is optional. Let this mixture cool and grind them all together with salt and coconut by adding very little water. Not more than 3 tbsps. Now heat the remaining 1 tsp of oil and add the mustard seeds. As they start to splutter add it to the chutney. That’s it yummy chantey is ready. 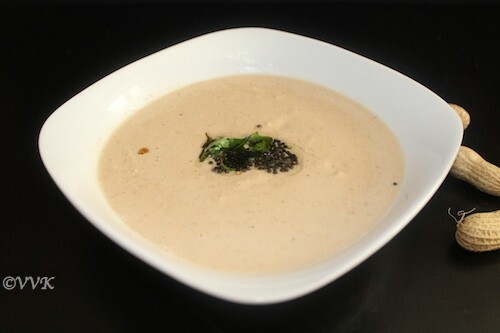 Serve hot with rice and papad or with idly or like a spread. 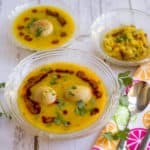 I love chutneys and I prefer them with rice than with Idly and dosai. 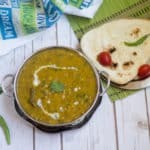 They easy to prepare and it makes a full meal with rice sided with chips or papad or fryums. 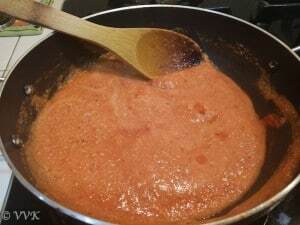 When me and kiddo are alone, I always make these chutneys well ahead and prepare rice on required basis. When we grind without water, chutneys have longer shelf life. It is very much like tindora chutney. For this chutney, I included garlic and curry leaves and didn’t roast coconut. It turned our pretty good and we all loved it. 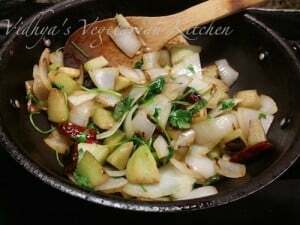 Wash the veggie, peel the skin and chop into small pieces and also chop the onions. Once oil is hot, add the chopped chow-chow and fry it for 3-4 minutes. 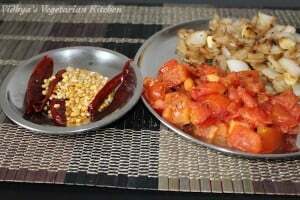 Now add, onions, garlic, slit green chillies and red chillies and fry it for couple of minutes. Add tamarind, curry leaves and cilantro and fry it for 3-4 minutes. Make sure the chow-chow is tender. If not cook for couple more minutes. For me the whole process took 10 minutes. Let it cool down and grind it along with salt and coconut by adding water. 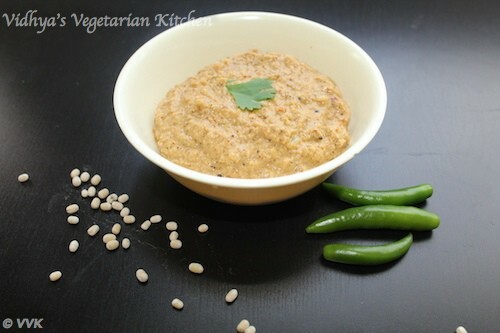 A simple chutney for idly, dosa and upma prepared with coconut and roasted split chick peas and green chillies. 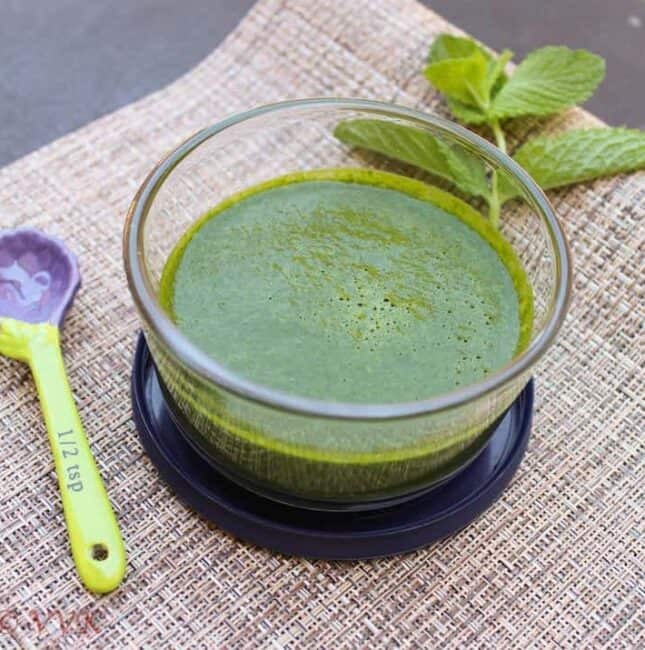 A quick and yummy chutney that goes well with all the tiffin items. IMO, this is a life saver chutney. 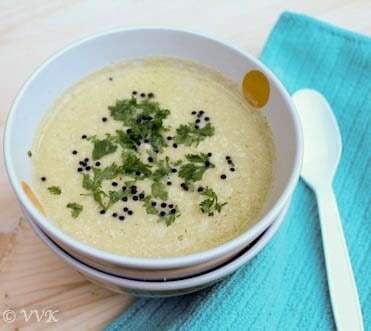 You can prepare this within 20 minutes and if you are using frozen coconut like me, this can prepared within 10 minutes. 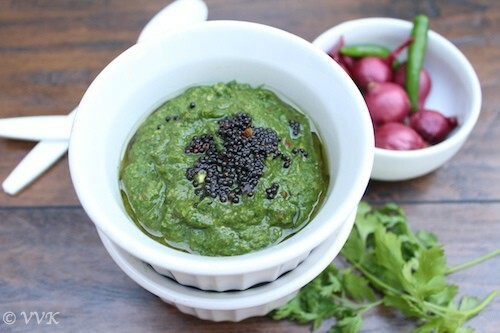 Here is my green chutney for chaat, prepared with cilantro and curry leaves. 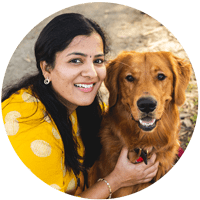 Yes, you heard it right – curry leaves. Err I didn’t have mint at home, so so went with cilantro and coriander leaves and guess what, it tasted great. 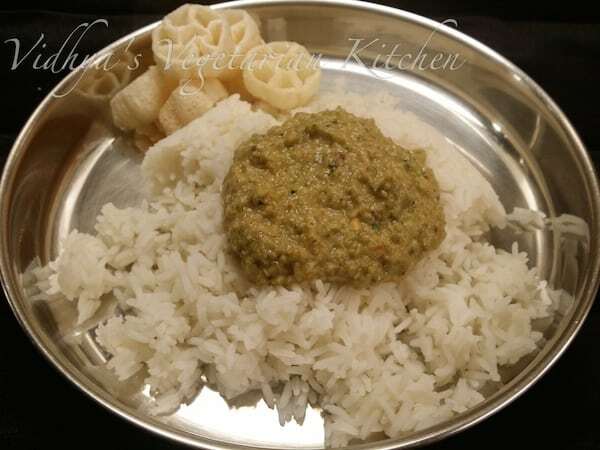 :-) So here is my simple green chutney prepared with cilantro and curry leaves. 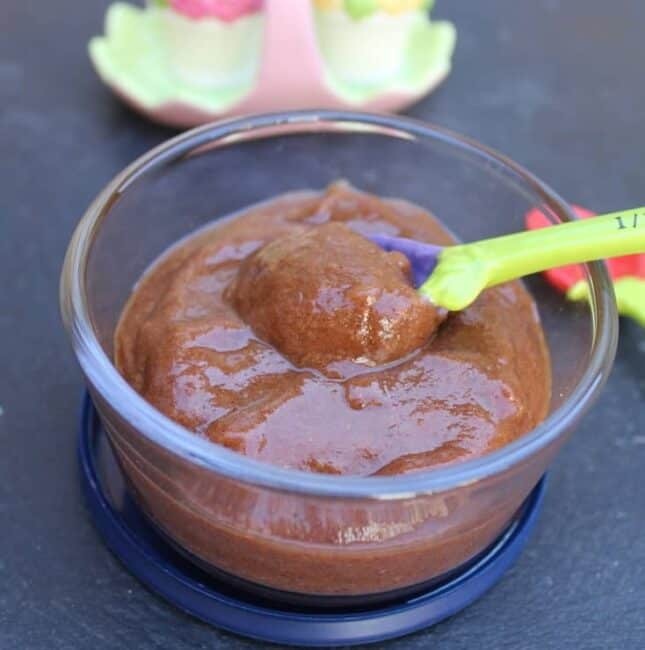 This chutney is the simple dates and tamarind chutney that we use in chaat recipes. 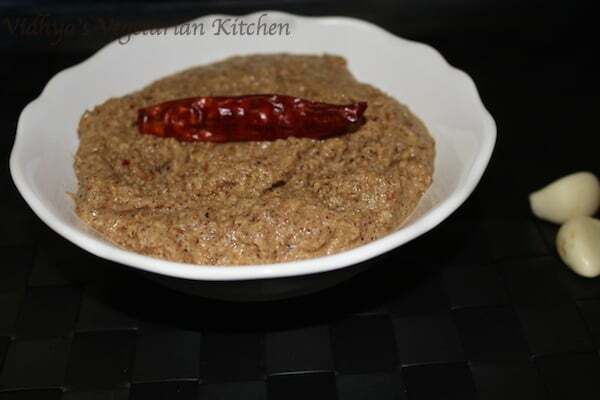 This sweet and sour chutney is popularly known as the Imli and Kajur Chutney. I love this chutney in my sandwich, and also I add these to my salads. 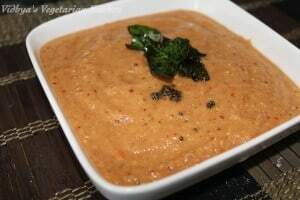 Peanut chutney – I tasted this dish for the first time some seven years ago when my husband made this chutney for dosa. (Oh yeah my husband cooks too :-) ). Basically I got this recipe from my husband who in turn got it from his friend. So thanks to our friend for sharing this recipe. 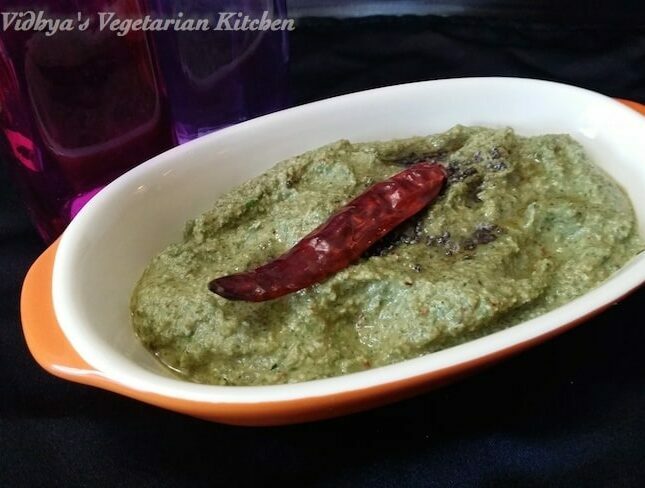 This is a vegetable chutney prepared with Ivy Gourd or as we say in Tamil, Kovaikai or Tindora in Hindi. 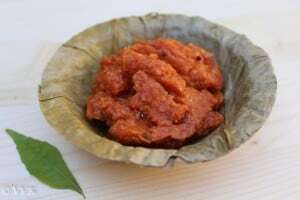 It is spicy chutney which is great rice accompaniment. It’s a has a mix of onion, chillies, coconut, tamarind and cilantro. Here comes onion chutney in the chutney series. 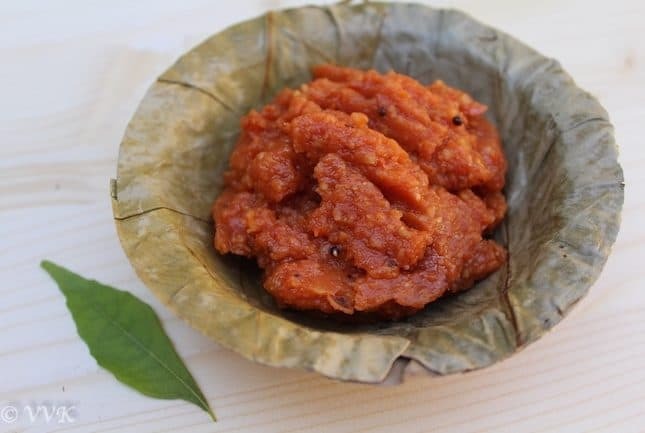 The main difference between onion/tomato and onion chutney is, we don’t use tomatoes here instead we use tamarind for the tangy taste.We can either green chillies or red or combination of both. Also adding cilantro and garlic gives nice flavor but thats completely optional. Curry leaves are known for its taste and medicinal values (helps with digestion, keeps anemia in control and accelerates hair growth). Curry leaves are a mandatory ingredient in South Indian cooking and the tempering is incomplete without them. 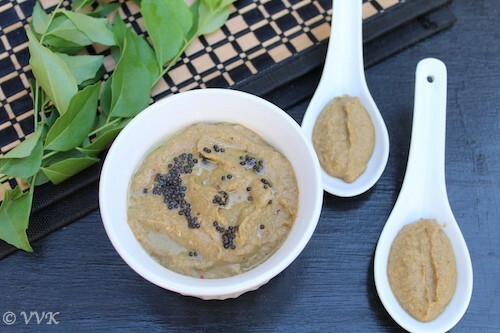 This is one of my favorite way of having curry leaves, in the form of chutney.